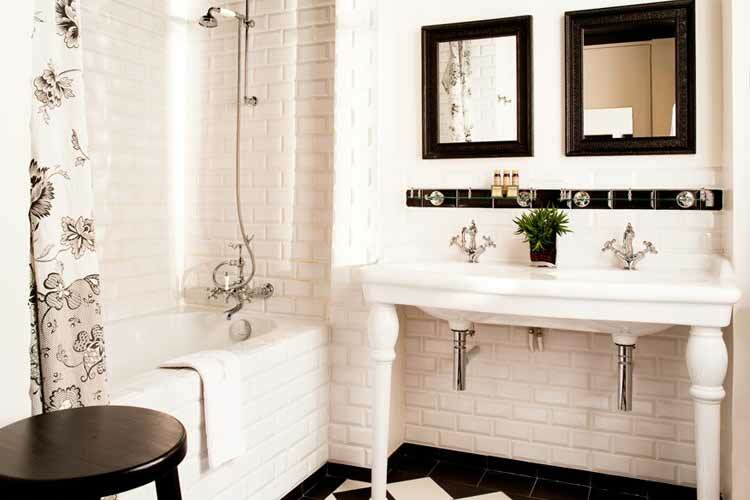 9, Rue Sainte Beuve, Luxembourg, 75006, Paris, Paris, Ile de France, FRANCE. 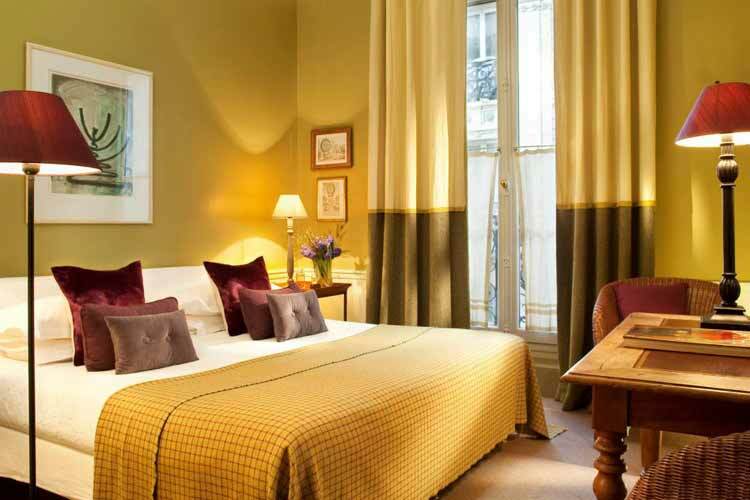 Located in the heart of Paris, Hotel Sainte Beuve is a safe haven for the traveller. 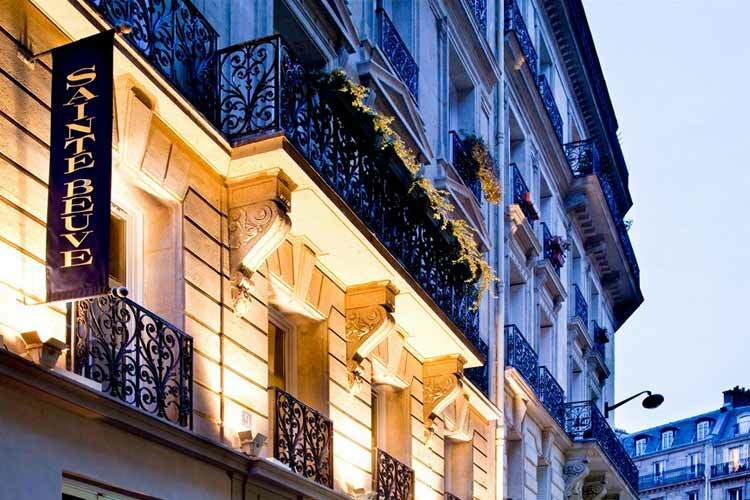 It is located in the very centre of Paris, within walking distance of most of the historical monuments of the 'left bank' - the birthplace of Paris and its intellectual history. 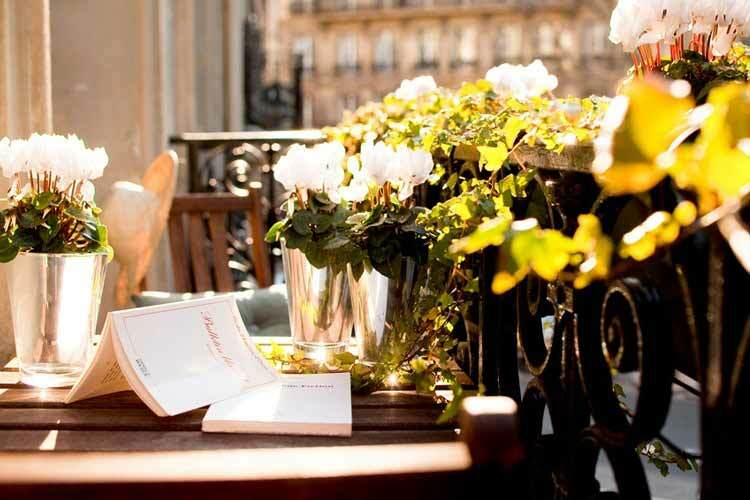 The 6th Paris distric ("arrondissement") is home to major French publishing houses, several universities, numerous bookshops, small theaters, the famous Boulevard St-Michel, fine restaurants and lovely antique shops. 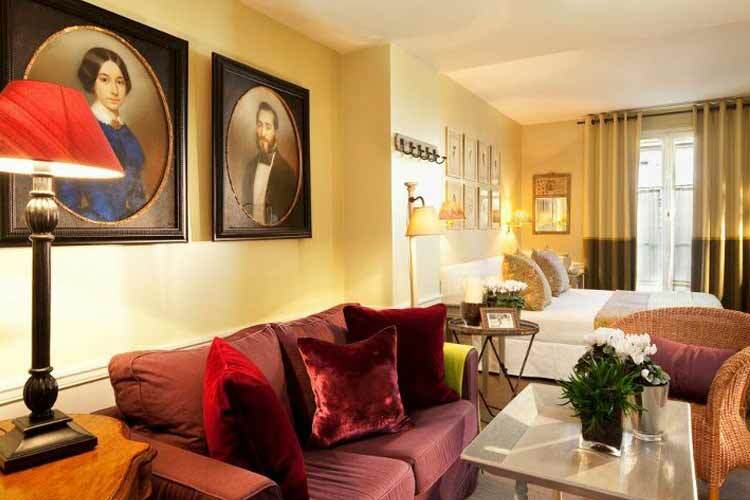 It is just a short walk away from the Latin Quartier. 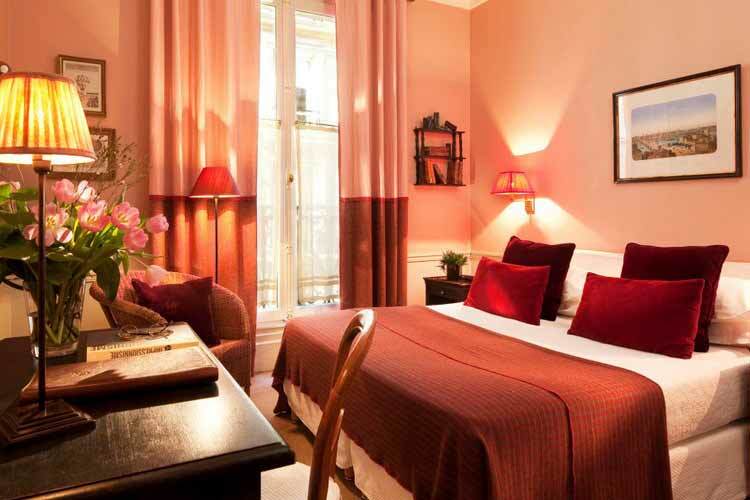 The owner or his assistant will be delighted to show you those "places to go" and will welcome you in person ensuring that your stay in Paris is a wonderful experience. 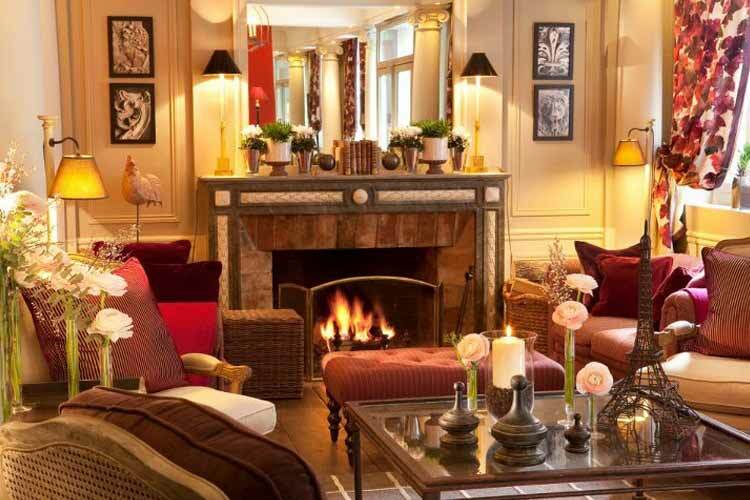 In winter, deep armchairs in front of the glowing fireplace will welcome you upon your return from a long walk in the Paris streets. In the summer a glass of wine served by the chimney will help you recount the day. 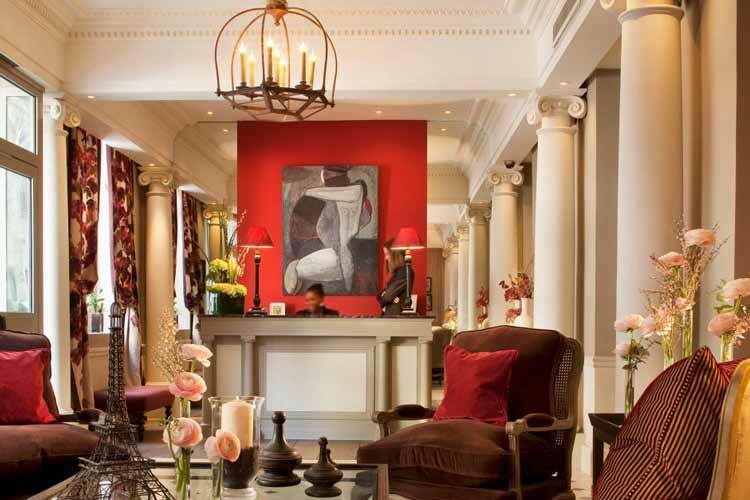 Jean-Pierre (the owner) wishes his hotel to be a place you can call 'my home in Paris'. 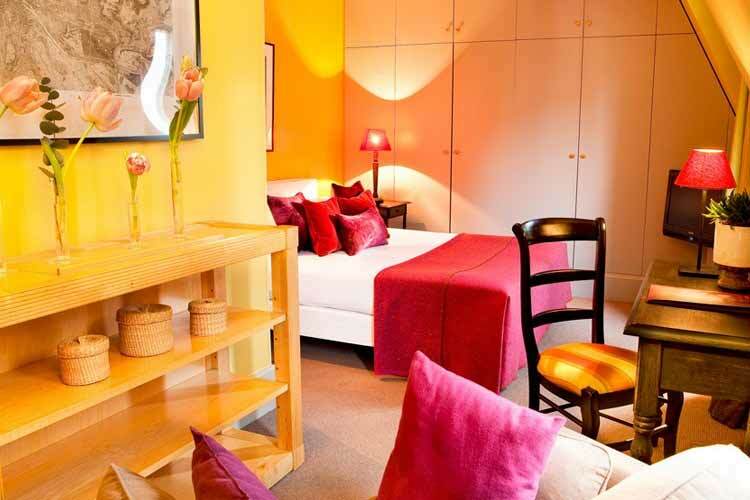 22 rooms done in soft pastel shades ranging from Standard, Classic, Superior and Deluxe. 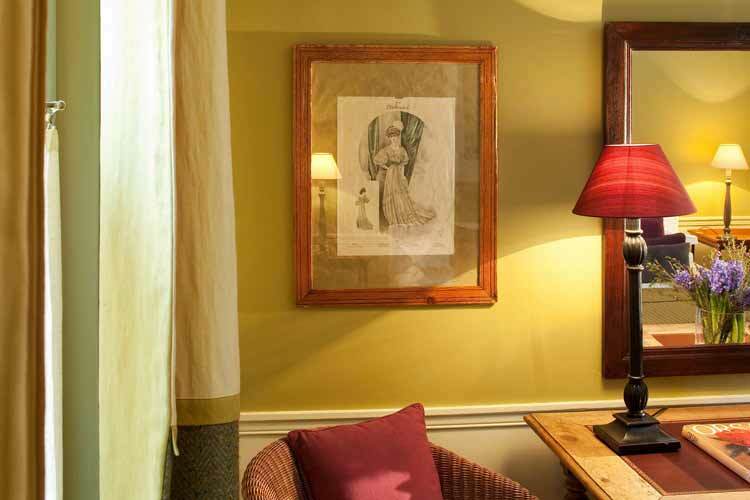 The rooms were designed with privacy and comfort in mind. 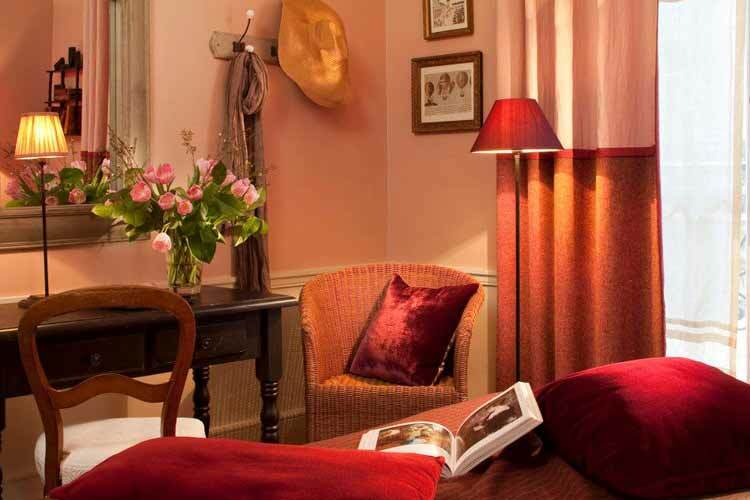 Soft lights, fine linen, traditional amenities. 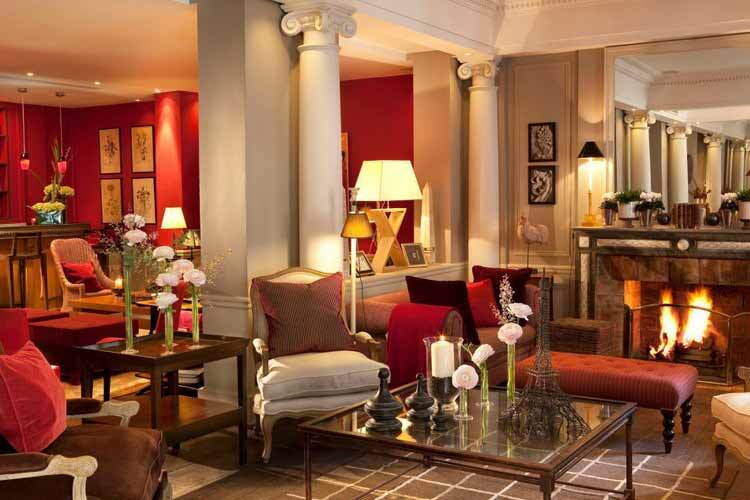 A unique Parisian touch for privileged and tasteful guests. No restaurant, but light room service. Extra bed is 45 euro per night. Year of establishment and/or latest refurbishment: 1880/1986. Languages spoken: French, Arabic, English, German, Italian. 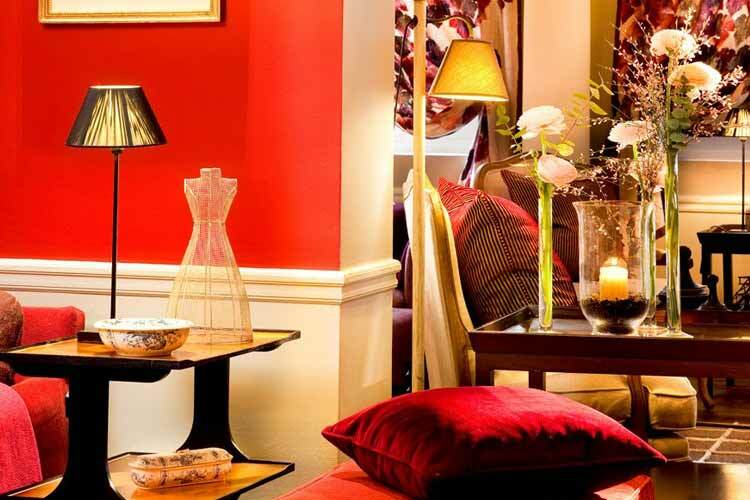 Smoking policy: This property has smoking and non-smoking rooms. Credit cards accepted: American Express, Diners Club, CB, Mastercard, JCB, Visa. 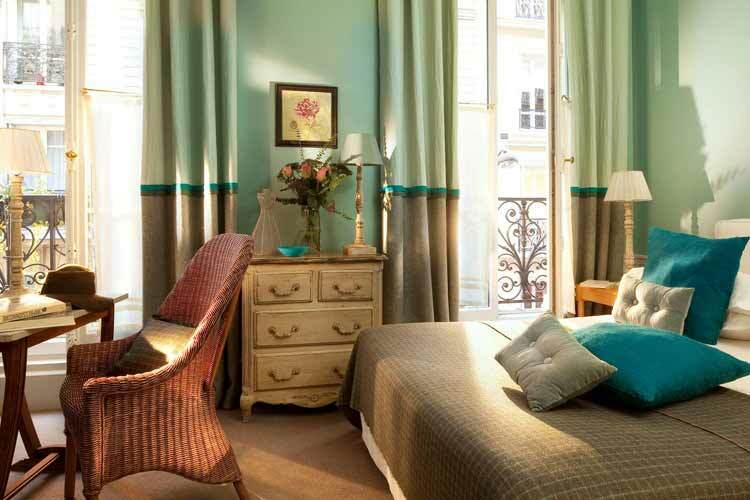 Nearest airport: Paris-Charles de Gaulle - 30 min.